MELBOURNE: Blame it on Trump, Iran or Venezuela. Rising oil prices combined with a heavy debt load killed the world's biggest private equity oil and gas industry deal last week. 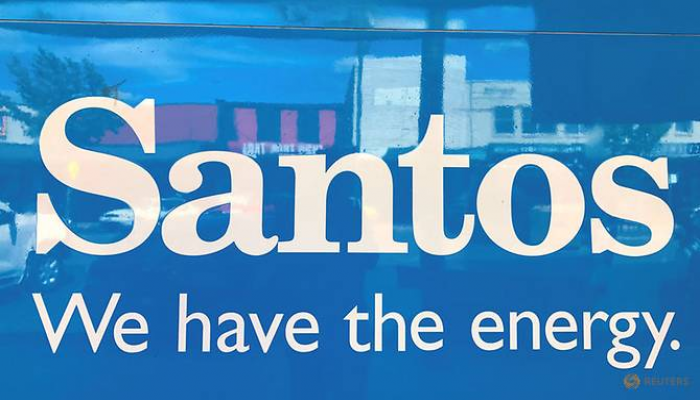 Harbour Energy left Australia empty-handed after a year of chasing gas producer Santos Ltd , missing out on Santos' stakes in three liquefied natural gas projects in Australia and Papua New Guinea as it sought to become a major LNG player.